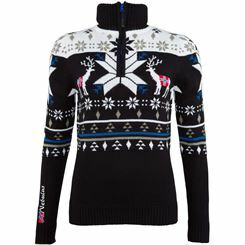 When it's slowly but surely gets colder, it's time to inspect your closet. You might discover that you need to buy more warm fleece sweaters. 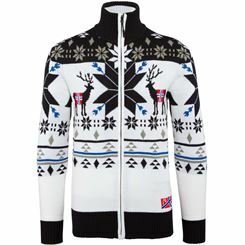 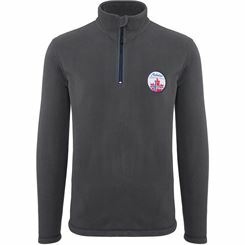 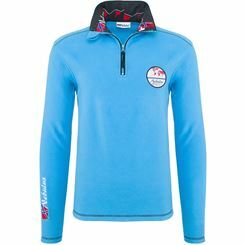 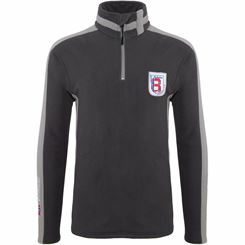 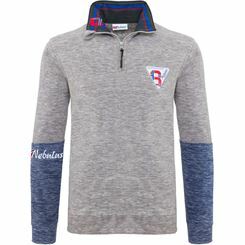 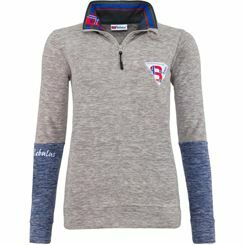 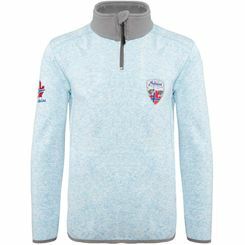 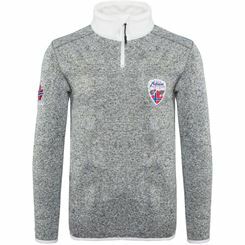 What is the difference between a stylish fleece sweater and partical sweater? 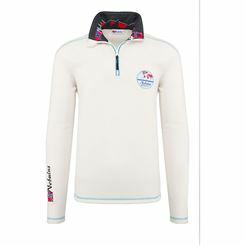 Both are a must have for the cold season. 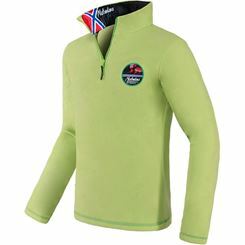 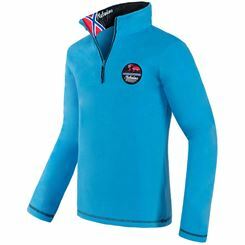 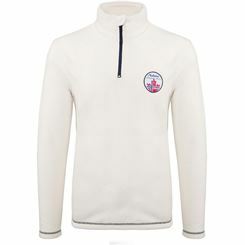 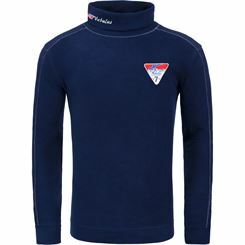 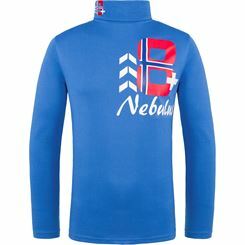 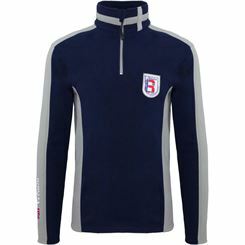 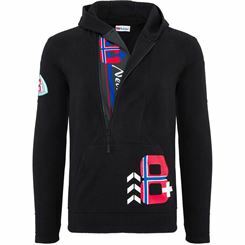 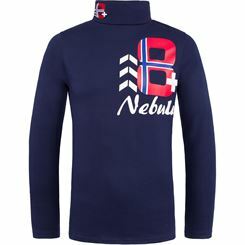 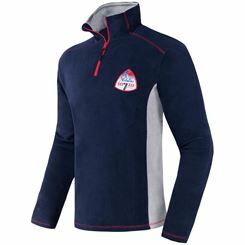 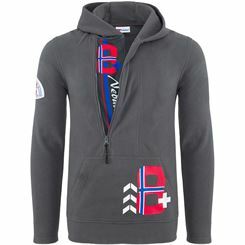 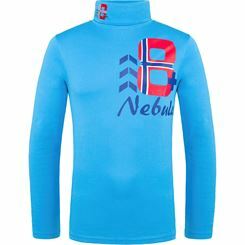 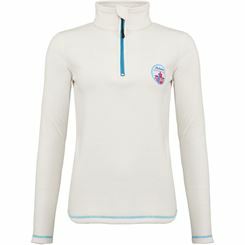 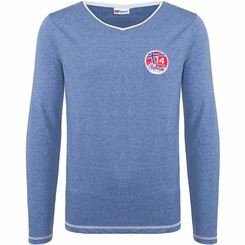 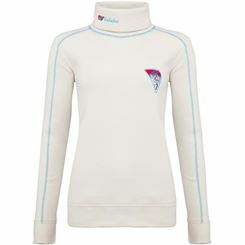 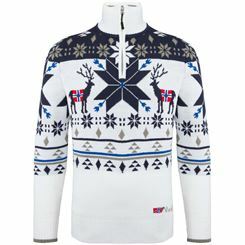 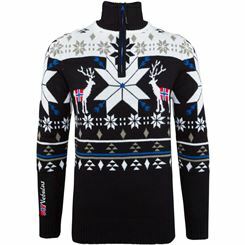 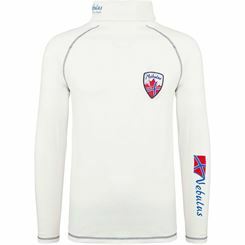 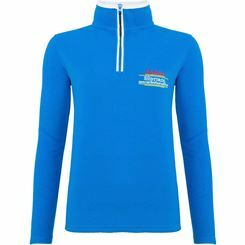 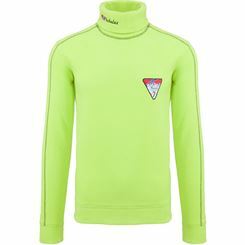 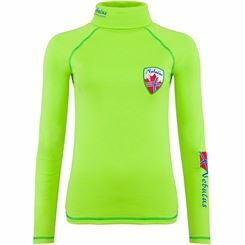 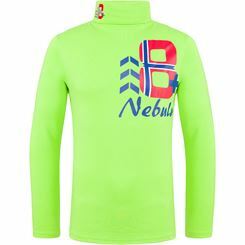 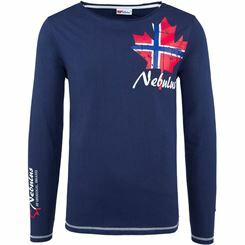 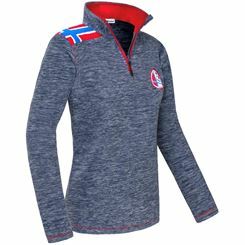 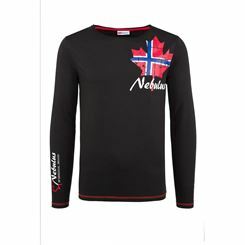 Whenever you are used to perform outdoor sports like skiing and sailing, you would have to wear a thick wool sweater. 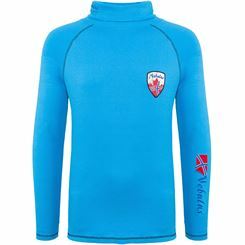 These sweaters looked sporty and kept you warm, but should not get in contact with water. If this was the case though, then the wool of the sweater soaked up the water and became heavy. 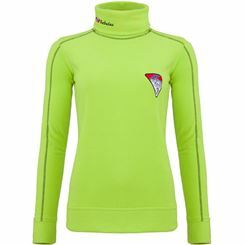 In addition, you didn't only get wet but also cold which could have led to a cold. Nowadays, we don't have to deal with this problem anymore because we have the fleece sweater which can protect you better from the cold, the wet, and the wind. 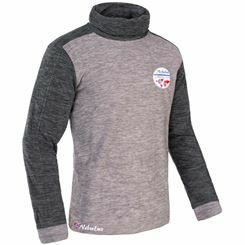 A sweater is basically nothing more than a thick sweater. In earlier times, sweaters were also known as a troyer. These items have in common that they are both pulled over the head and sometimes even have a wide collar with a zipper, which can provide protection from the wind and cold. 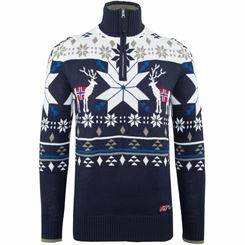 Unfortunately, these sweaters are not made of a breathable material. 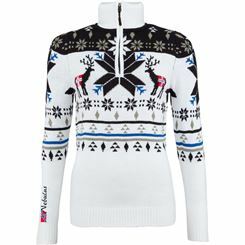 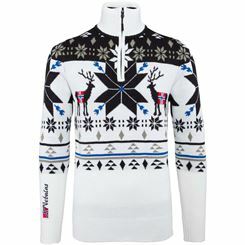 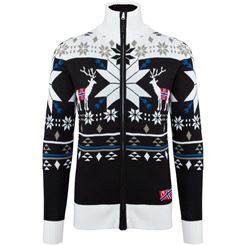 We recommend therefore that if you go cross-country skiing that you rather wear a fleece sweater. These sweaters wick away sweat and ensures that the body doesn't cool down. 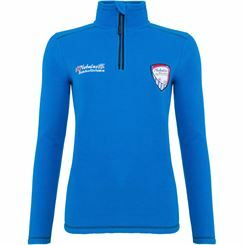 Fashionable fleece sweaters come in many beautiful colors and patterns. 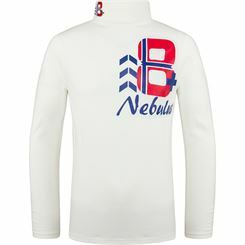 These sweaters are available for men, women, and kids. 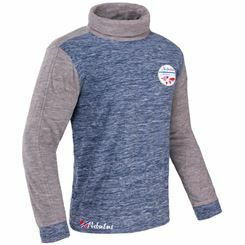 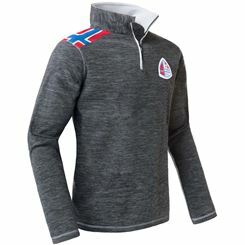 These sweaters are especially ideal for children due to its comfort which ensures that they stay warm outside when playing in the snow or building a snowman. We recommend fleece sweaters with a turtleneck to ensure cozyness and warmth around the neck. 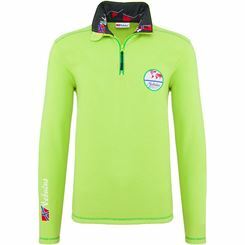 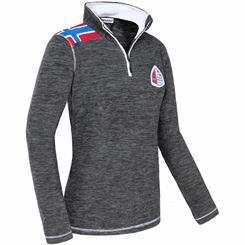 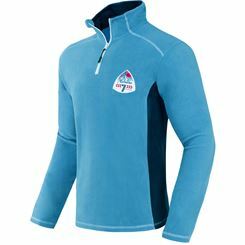 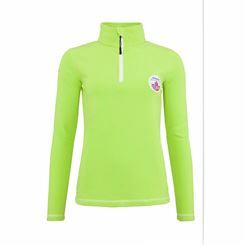 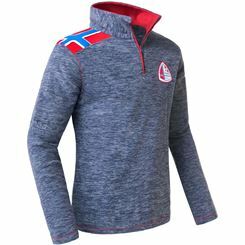 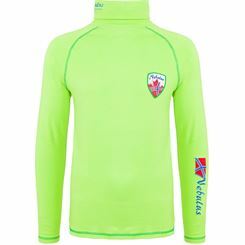 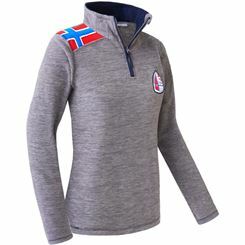 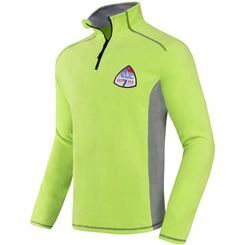 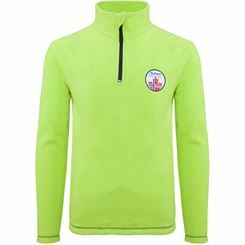 A variety of garments from these fibers make the perfect thermal insulation.